Lisbon’s streets are lined with medieval architecture and whitewashed houses, but the city is also well known for its thriving contemporary cultural scene. The capital of Portugal has great weather and laidback locals and is a popular holiday destination year-round. Stroll the narrow cobblestone streets of the historic Alfama district to admire the medieval buildings, churches and small squares. Visit the Castle of São Jorge, located on a hill above the Alfama district, to hear musicians playing guitars and serenading visitors. The Portuguese are known for their love of music and bands play in bars and on the street. Listen to soulful balladeers play fado (“fate”), a style of music invented in Lisbon. Explore the streets of the elegant Chiado neighborhood, which are lined with colorful tiled mansions and boutiques. Rest in a café and eat traditional dishes such as bacalhau (salted cod). 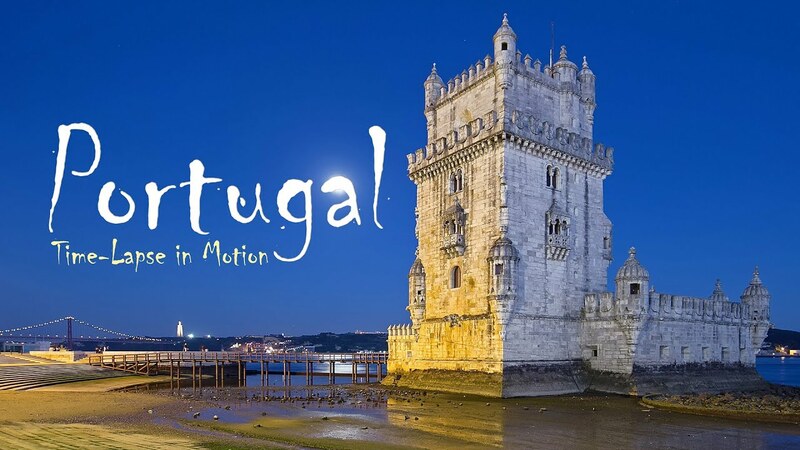 Lisbon is situated along the Atlantic Ocean and seafood is one of the city’s specialties. Try catch-of-the-day specials including octopus, sea bass and sardines. Indulge in coffee and pastries at the world-famous Pastéis de Belem. Join the long lines of locals and visitors waiting to try the thin flaky crust and warm egg-custard center of a pastel de nata, Lisbon’s signature pastry. Discover a broad array of museums. The Gulbenkian Museum houses some 6,000 artifacts and artworks from Rome, Greece, the Far East and Europe. The newly expanded Museum of Design and Fashion offers an eclectic mix of exhibits portraying the history of 20th-century design and fashion. The Maritime Museum pays homage to Portugal’s long nautical history, with exhibits of boats and maps dating back to the 1800s. To view fish and sea life from all over the world, visit the Lisbon Oceanarium. This is one of the largest indoor aquariums in Europe, with more than 8,000 fish, birds, mammals and ocean invertebrates.